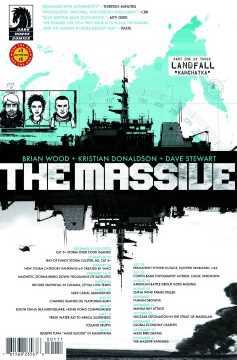 (W) Brian Wood (A) Kristian Donaldson (CA) Brian Wood. 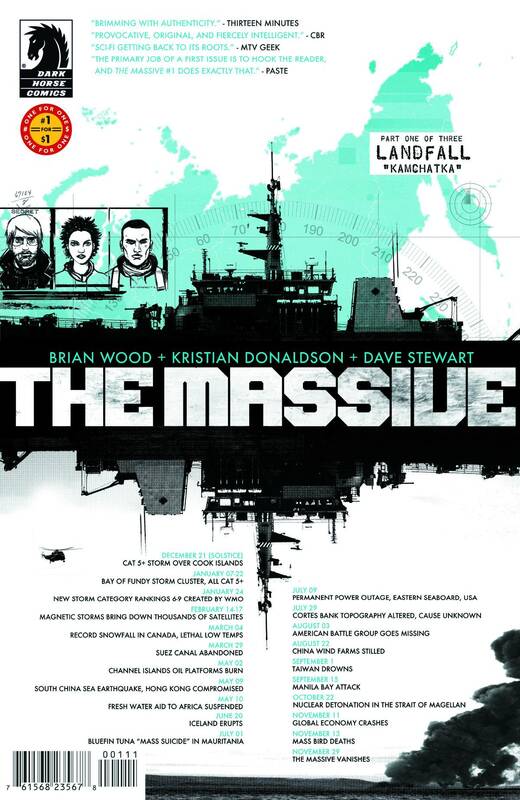 In a post-war, post-Crash, post-disaster, post-everything world, the environmental action trawler Kapital scours the earth's oceans for its missing sister ship, The Massive, while struggling to redefine its core mission. Captain Callum Israel, a man who dedicated his life to the ocean, now must ask himself-as our planet dies-what it means to be an environmentalist after the world's already ended..